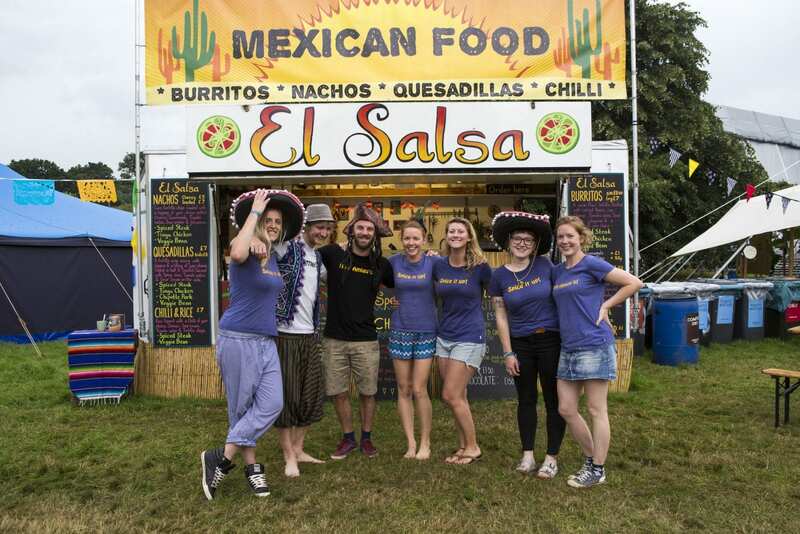 El Salsa has been bringing a taste of Mexico to Wales since 2012. 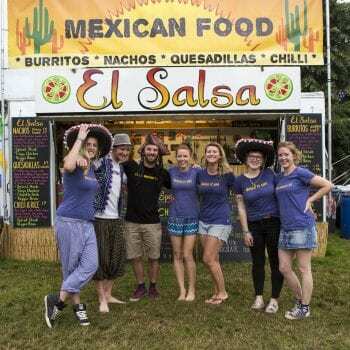 After rocking the nomadic lifestyle for the past six years, serving food all around Wales from our colourful food truck, we’ve finally decided to put down some roots and open our first El Salsa Eatery in our hometown of Cardigan! We’re cooking up tasty, wholesome, Mexican street food, and all our creations are fresh, vibrant, and healthy. 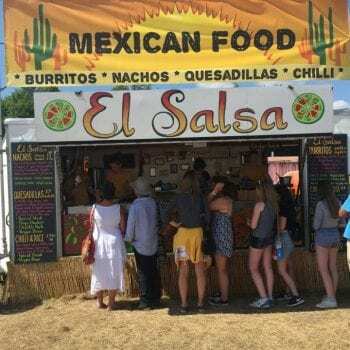 Everything is made from scratch, using only the freshest, top-quality ingredients, from homegrown chillies to free-range locally-reared chicken and pork. Our mission is to provide fast and fresh food in a casual atmosphere without compromising quality or flavour! 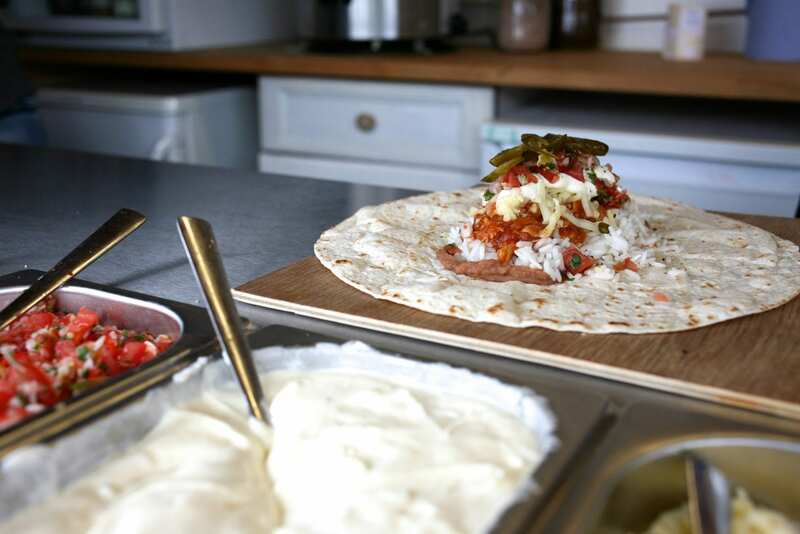 Our whole menu is available to EAT IN or TAKEAWAY. 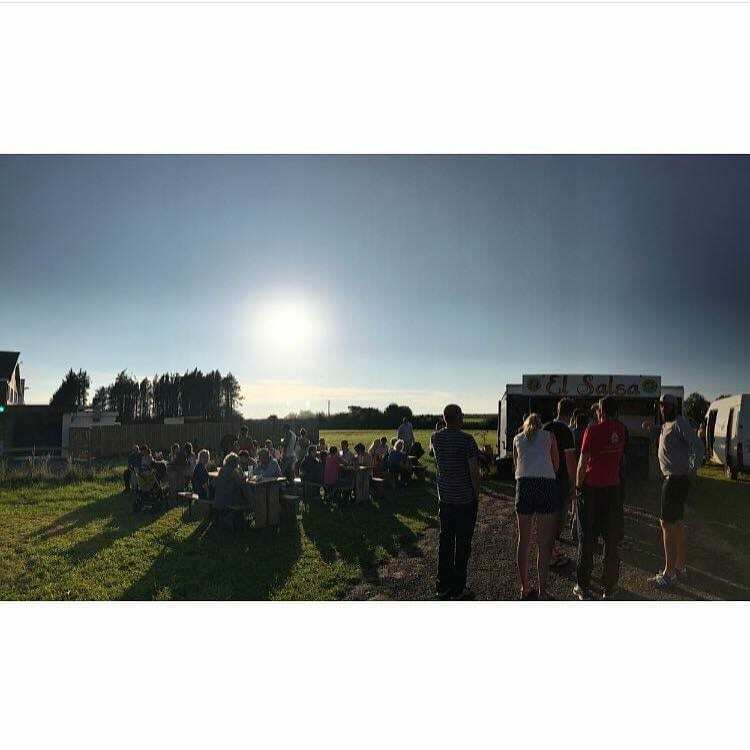 We have lots of indoor and outdoor seating, and we don’t typically take bookings unless you’re a party of 8+. 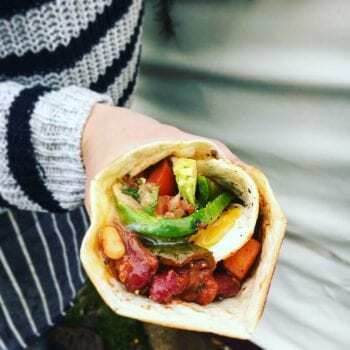 We are sometimes able to take phone orders if we’re not too busy, but we’re predominantly a street food establishment, so we prioritise our walk-ins. If we’re unable to answer the phone, it means we’ve probably got a queue! Fajita-spiced free-range Welsh chicken breast with sauteed peppers and onions. Topped with chipotle crema. Free-range Welsh pork shoulder rubbed in our secret spice blend and slow-cooked for 14 hours. 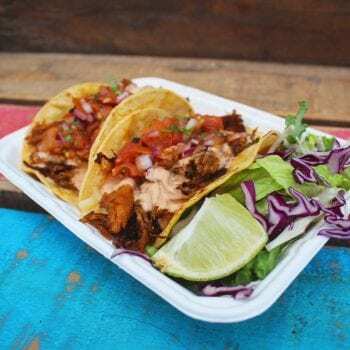 Pulled and topped with chipotle crema. Our take on the classic. Crispy fried spiced chickpea and black bean falafel. Topped with chipotle crema. Roasted peppers, sweet potato, sweetcorn, and mixed beans in a rich aromatic tomato sauce. 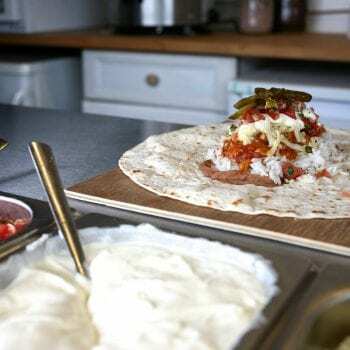 A soft warm tortilla stuffed with refried beans, yellow rice, cheese, sour cream, fresh tomato salsa, shredded cabbage, jalapeños, optional El Salsa hot sauce, and a filling of your choice. 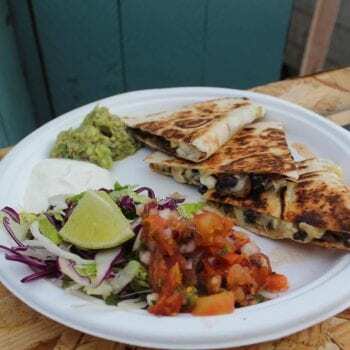 A soft tortilla wrap stuffed with a filling of your choice, cheese, sour cream, fresh tomato salsa, spicy slaw, and lettuce. 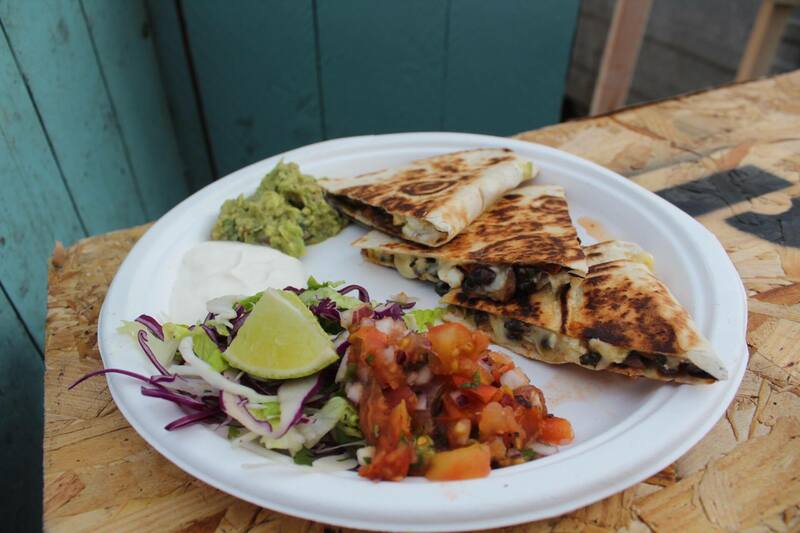 A tortilla wrap with cheese and a filling of your choice. Folded in half and toasted. Served with spicy slaw, sour cream, and jalapeños on the side. 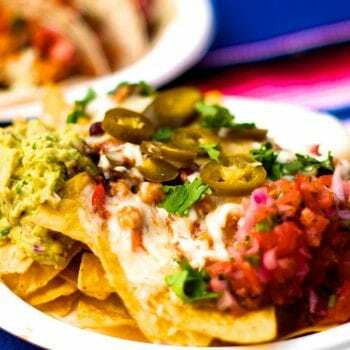 Crunchy corn tortilla chips and melted cheese served with fresh tomato salsa, guacamole, cream, jalapeños, and El Salsa hot sauce. Make it loaded by adding a topping of your choice. Fluffy rice and our veggie bean chili, topped with cheese, sour cream, fresh tomato salsa, and jalapeños. Served with corn tortilla chips on the side. Yellow rice, refried beans, cheese, sour cream, tomato salsa, spicy slaw, black bean, corn and feta salad, jalapeños, and a filling of your choice. Spiced pulled pork in a toasted brioche bun with chipotle crema, gouda cheese, spicy slaw, and lettuce. Spicy chicken breast in a toasted brioche bun with chipotle crema, gouda cheese, spicy slaw, and lettuce. Our handcrafted Mexican black bean falafel in a toasted brioche bun with chipotle crema, gouda cheese, spicy slaw, and lettuce. *Vegan and gluten-free option available. Homemade french fries tossed in sea salt and pepper, served with a pot of honey mustard or chipotle crema. Lightly salted corn tortilla chips served with a pot of fresh tomato salsa and tomatillo salsa verde. Mixed leaves, black bean, corn, feta, toasted pumpkin seeds, and house vinaigrette. 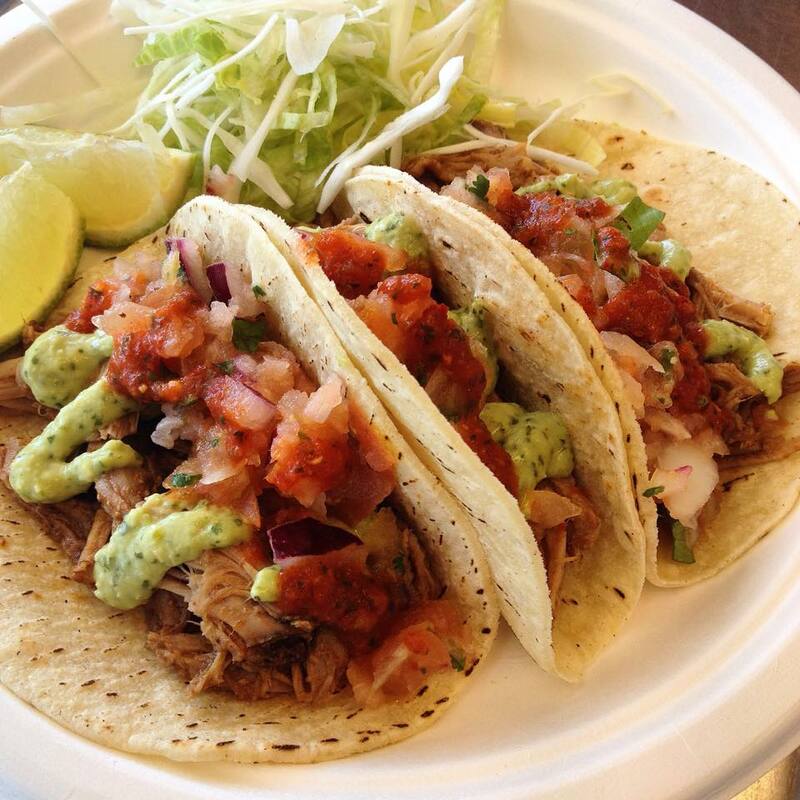 Don’t worry: All of our main fillings and toppings are NOT spicy! Like it HOT? 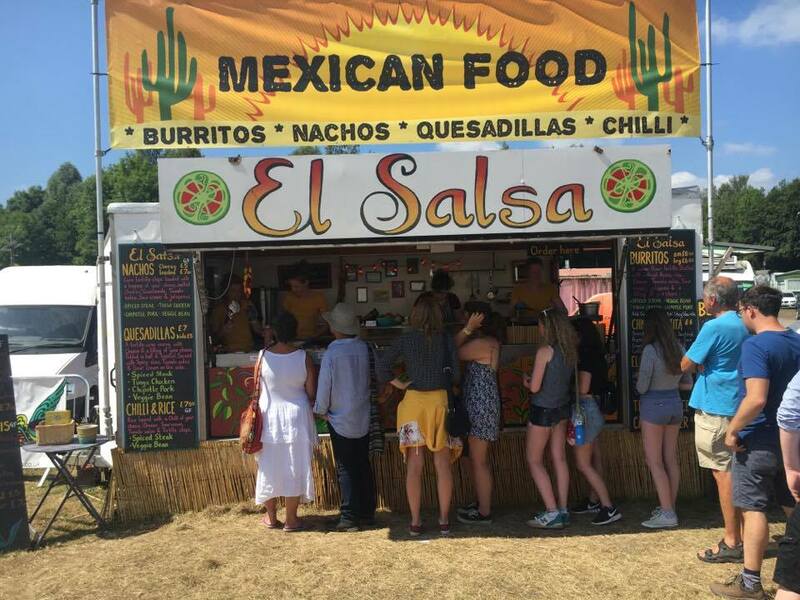 Just ask for our El Salsa hot sauce and pickled jalapeños to spice it up! VEGAN or GLUTEN FREE? Just ask! 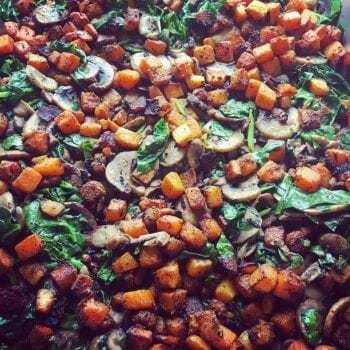 Pretty much our whole menu can be adapted to gluten-free! We're staying put for a while, to focus all our energy on our new Eatery! 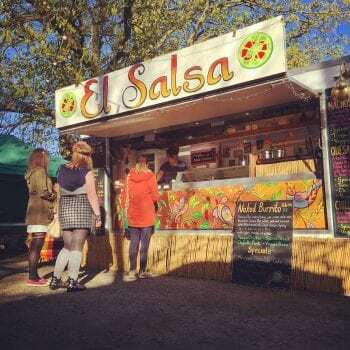 The El Salsa food truck is unavailable for private hire for 2019 as we establish our first permanent El Salsa eatery! We’re focusing all our energy into creating a cool, vibrant, functioning space for people to come feast, dine, and take away our Mexican delights for years to come! Planning a wedding or party and want something a bit different? 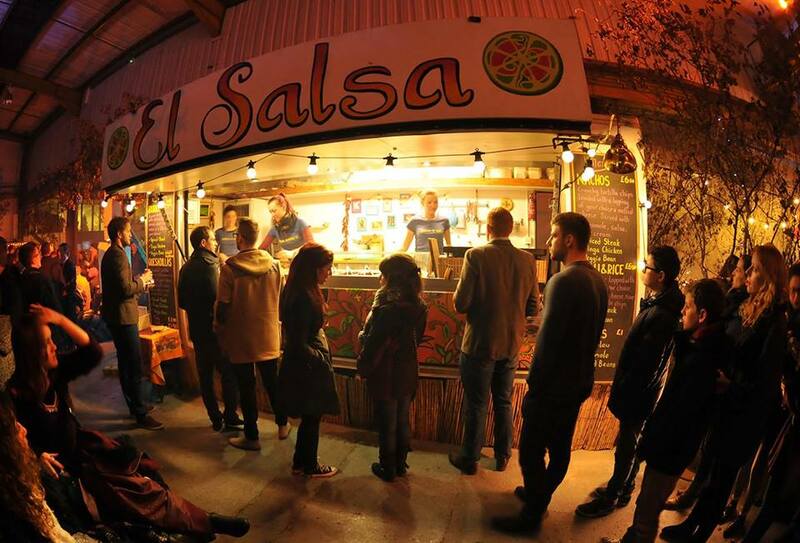 The El Salsa experience will leave your guests talking long after the party’s over! Our team of talented chefs will provide a delicious memorable dining experience for you & all your guests, whatever the occasion, where ever the location. 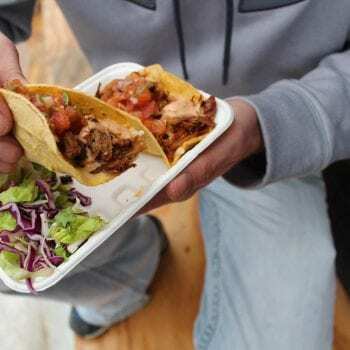 Whether it’s a laid back street food style service your after or a more formal sit down banquet. We can take care of all aspects of your big day, including the crockery & glass hire if you fancy the more elegant soiree. 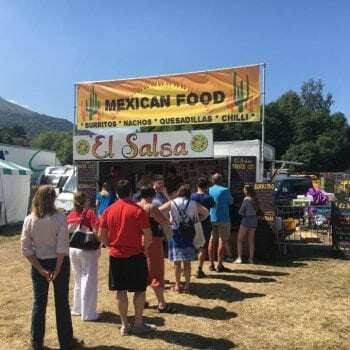 Even though Mexican is our niche. 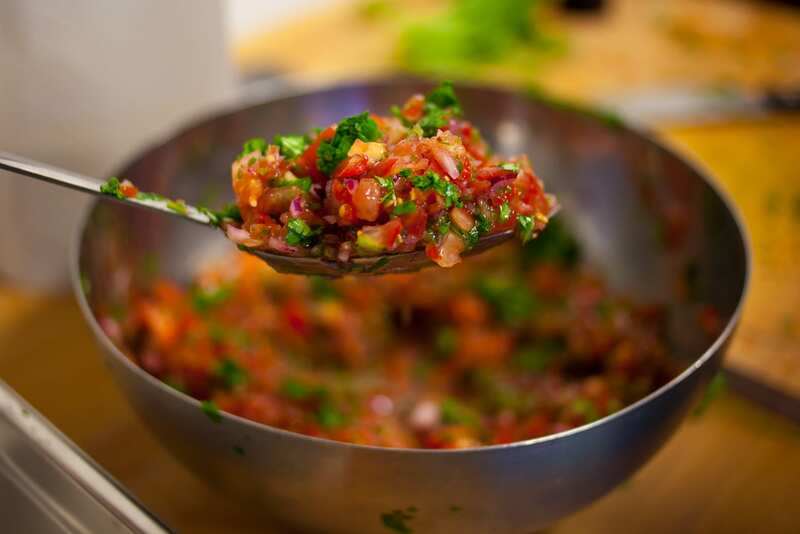 All types of cuisine can be catered for, from a family style Lebanese feast to the next day hangover cure breakfast. 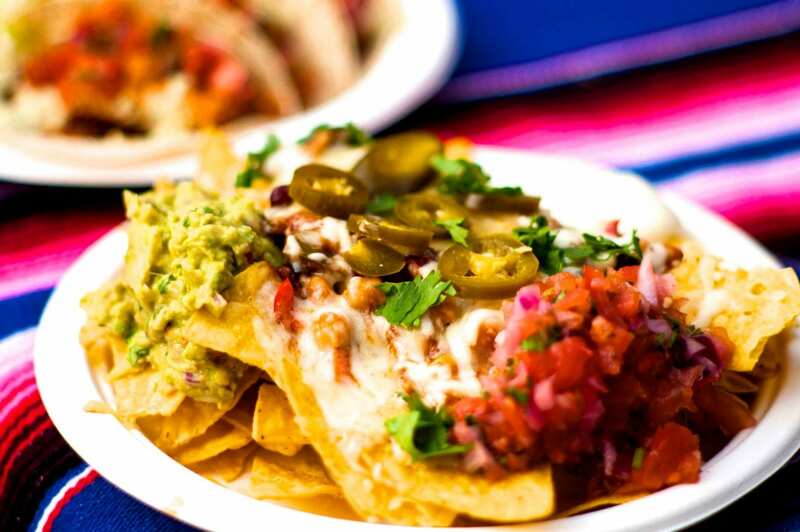 We can create a bespoke menu specifically designed to your wishes. 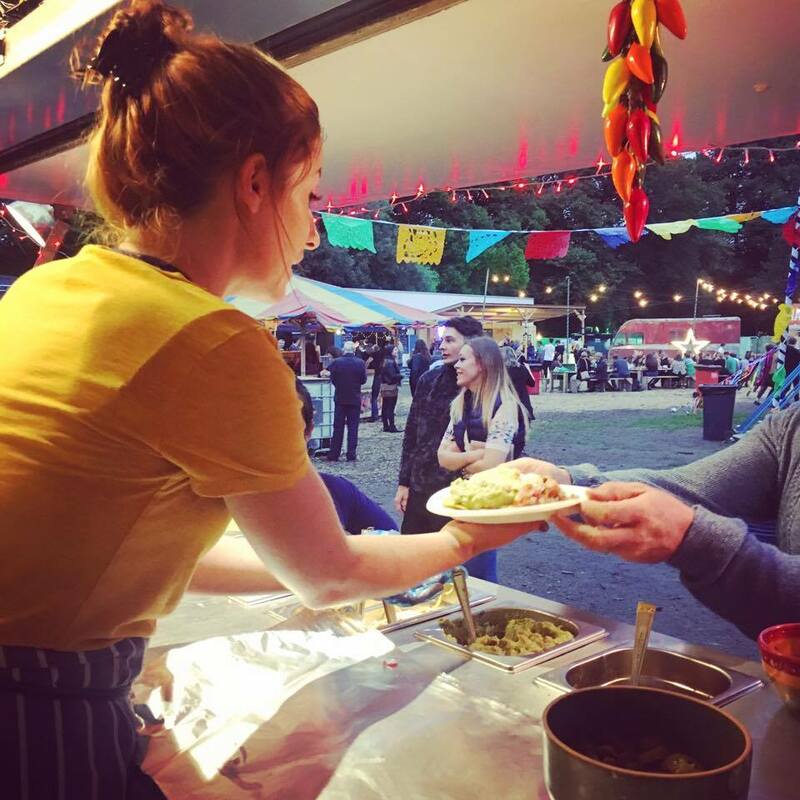 We can cater from either our cool hand crafted pop up Mexican kitchen, creating a fun street food vibe. 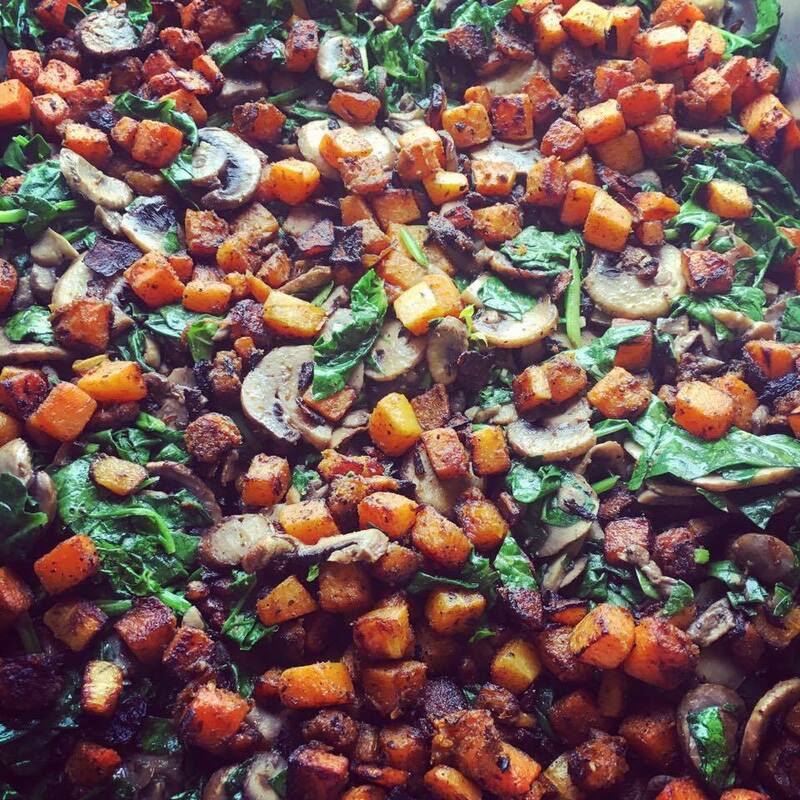 Your venues own kitchen, or from the comfort of your own home. Last year we also introduced ‘The El Salsa Bar‘ Our beautiful wooden pop up bar! We can offer all sorts of packages including delicious hand crafted cocktails. We make a mean Margarita!! We are happy to travel within a 25 mile radius of SA43 1RN free of charge. Any further we charge £2 per mile to cover staff & travel costs. 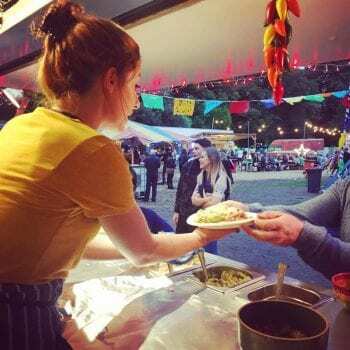 Unfortunately, we do not take booking throughout the summer school holidays, as we are super busy with our local takeaway spot. 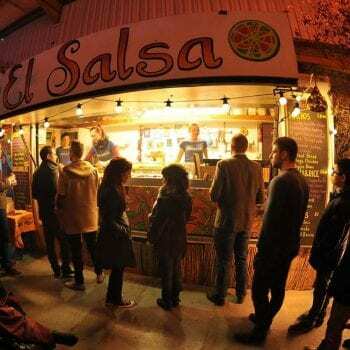 El Salsa founder Laura Elsaesser is a qualified professional chef who has worked in the industry for nearly twenty years. Fresh out of catering college at a ripe age of eighteen, she hopped on a plane for the bright lights of the NYC. 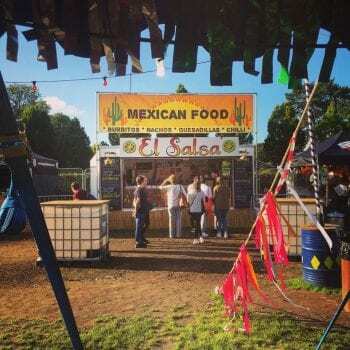 It was during her three fun-filled years in America that her Latino co-workers first introduced her to the fresh exciting world of Mexican flavour. 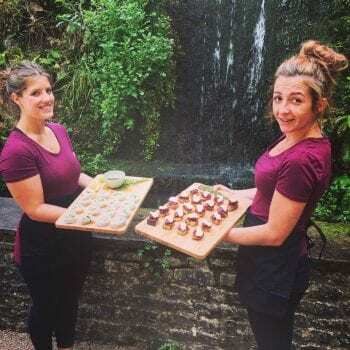 Since then, Laura has worked in various establishments around the world: millionaire members-only yacht clubs in Connecticut, high-end mountain top restaurants in Vermont, and beachside cafes in New Zealand. On returning back to her home town of Cardigan, Laura worked in a couple of local places but grew annoyed with making boring food in stuffy kitchens while her friends traveled and went to music festivals. 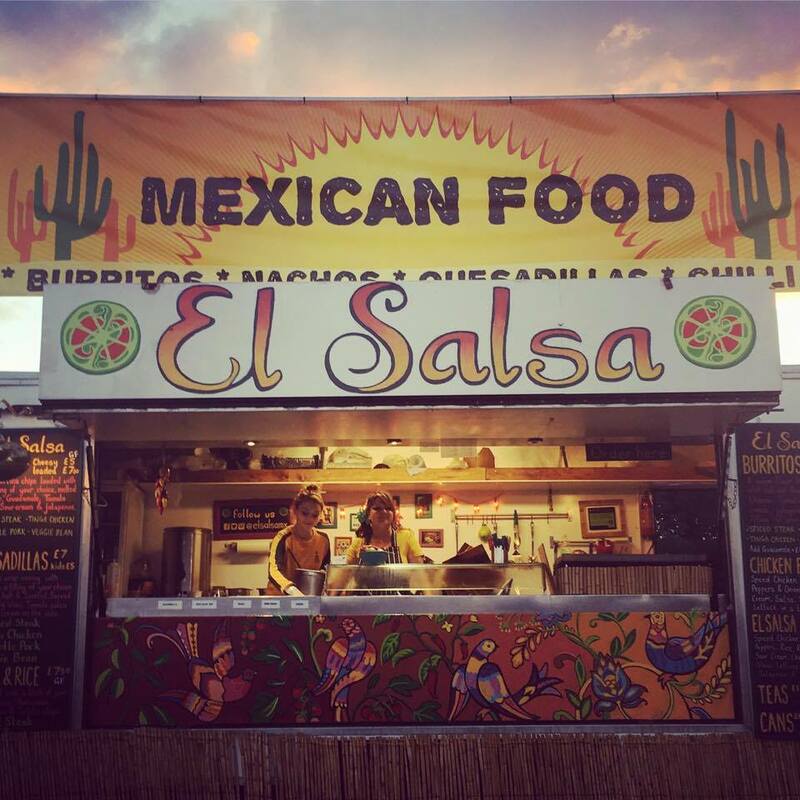 She envisioned the idea of a mobile Mexican kitchen, where she could create her dream job and fulfill her passion for cooking fresh, tasty, honest food. The inspiration for the name came from a friend who couldn’t spell Laura’s rather complicated surname. It wasn’t long before she bought a second-hand trailer, converted it with the help of some wonderful friends, and El Salsa was born. Being kind to our planet is high up on our list! 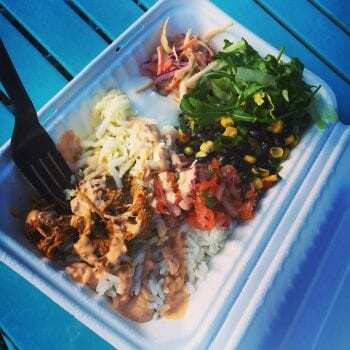 We only use biodegradable takeaway containers. 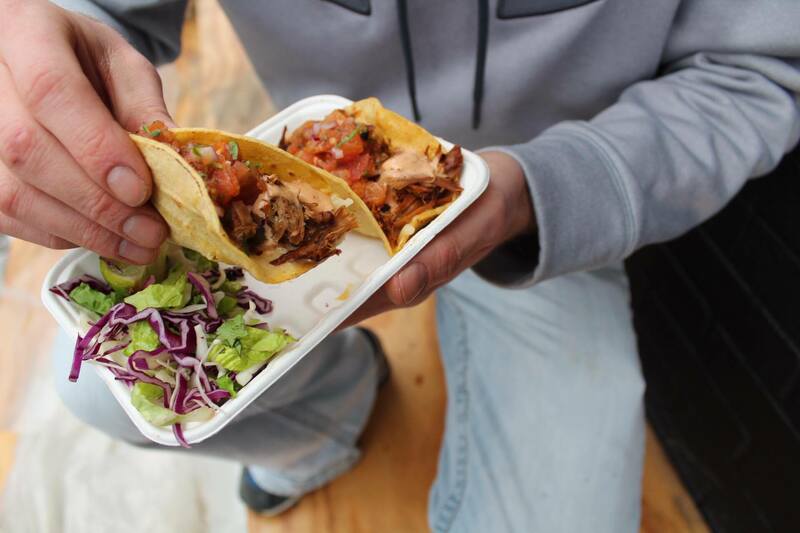 We operate a no-waste policy, everything is recycled, composted or eaten! 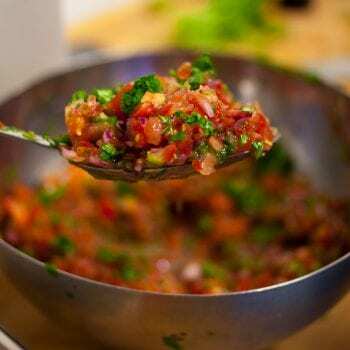 Any leftover salsa is turned into our El Salsa Tomato and Chilli Chutney. We source locally where possible. We have teamed up with T. Samways Butchers in Cardigan, who source us our free-range, locally-reared chicken and pork. 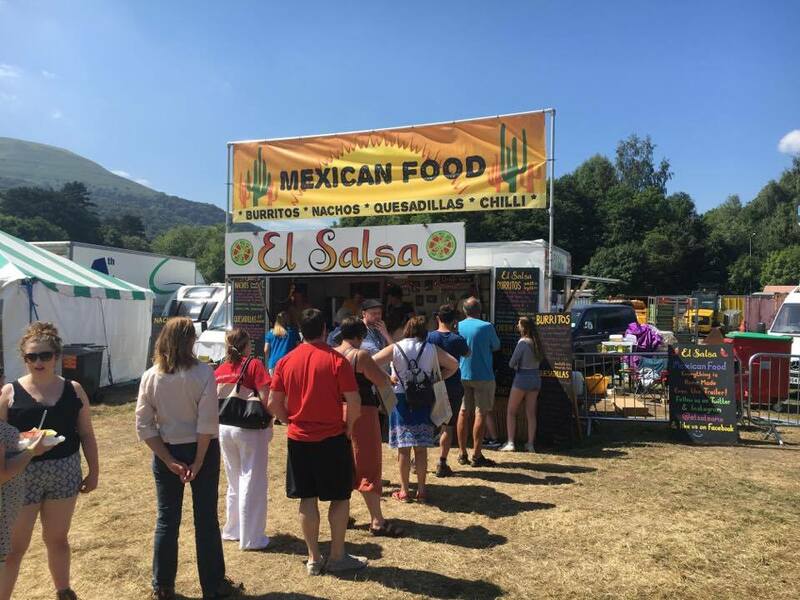 We’re chuffed to have been finalists for the Best Street Food category in the Wales Food Awards 2015, 2016, and 2017… and WINNERS of the Best Mexican Establishment 2018!!! Proudly powered by WordPress | Theme: nuclear_ape by Hanuman.